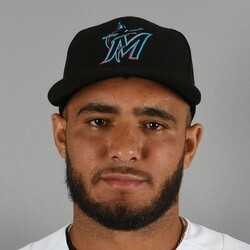 Yimi Garcia has not thrown since Monday because of soreness in his left knee, but did throw a bullpen session Saturday. Garcia does not have much fantasy value, but he is worth noting if he can get a spot start here or there. For now, leave him on the waiver wire.